Three levels of membership to customize your experience. 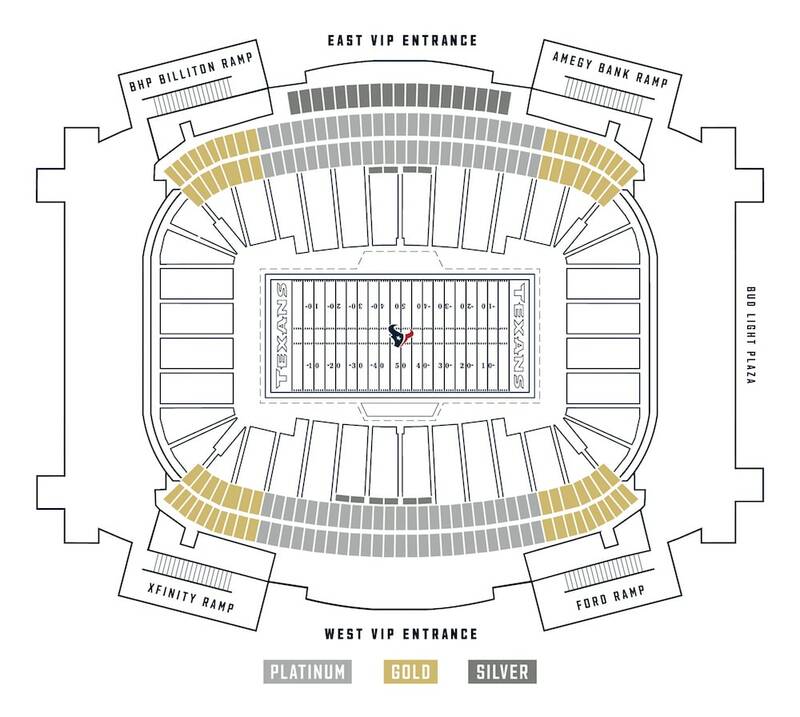 The adjacent map indicates where suites are located throughout NRG Stadium. The color-coding shows how your suite location correlates to your membership level. 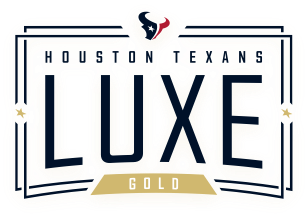 Once you connect with a Houston Texans Luxe Representative, someone will be in touch with you within 48 hours. 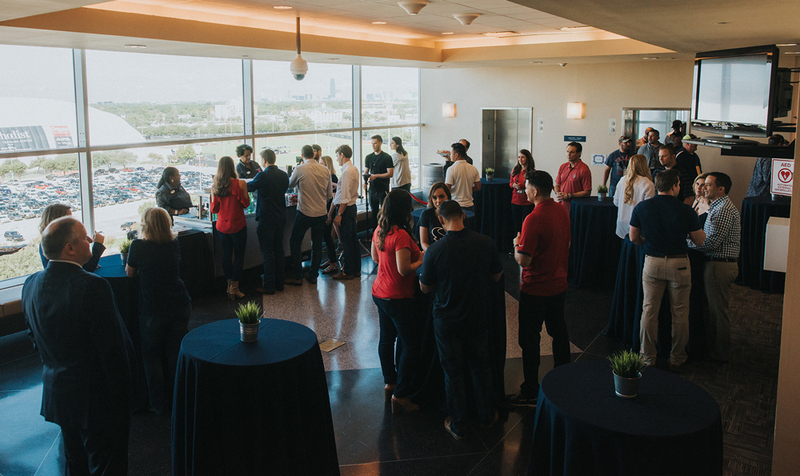 Depending on the nature of your inquiry, a representative can meet with you in-person at your business office or host you at NRG Stadium for a suite tour. All of your questions will be answered and all your needs will be met! We look forward to welcoming you to Houston Texans Luxe! We want to take our members under the helmet, like they're part of the team, with other individuals that are enjoying that experience, too. And one thing leads to another. Who knows what can happen next? There's great value to be created from that. We want to take our members under the helmet, like they're part of the team, with other individuals that are enjoying that experience, too. And one things leads to another. Who knows what can happen next? There's great value to be created from that.